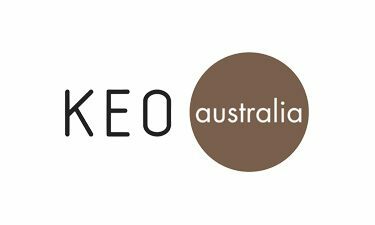 We are KEO films – Ingenious, pioneering and authentic. 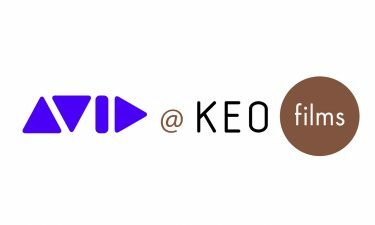 Established in 1996 KEO Films is a multi-award winning integrated broadcast, commercial and digital production company regularly voted into the top few places in peer polls for TV Indies. KEO develops and produces content that has something to say and has a reason to exist beyond achieving ratings. KEO’s strong ethical brand reputation and innovative approach have resulted in its programming becoming ratings powerhouses and award winners. A fact well illustrated by Exodus: Our Journey to Europe for BBC 2, Eden for Channel 4, Skint for Channel 4, Hugh’s War on Waste for BBC 1, The Romanians are Coming for Channel 4 and the hugely successful River Cottage brand. Televisual Bulldog Awards 2017 – Best Indie & Best Editing (Exodus: Our Journey to Europe). 2nd places for Best Documentary (Exodus: Our Journey to Europe) and Factual Feature (Hugh’s War on Waste).